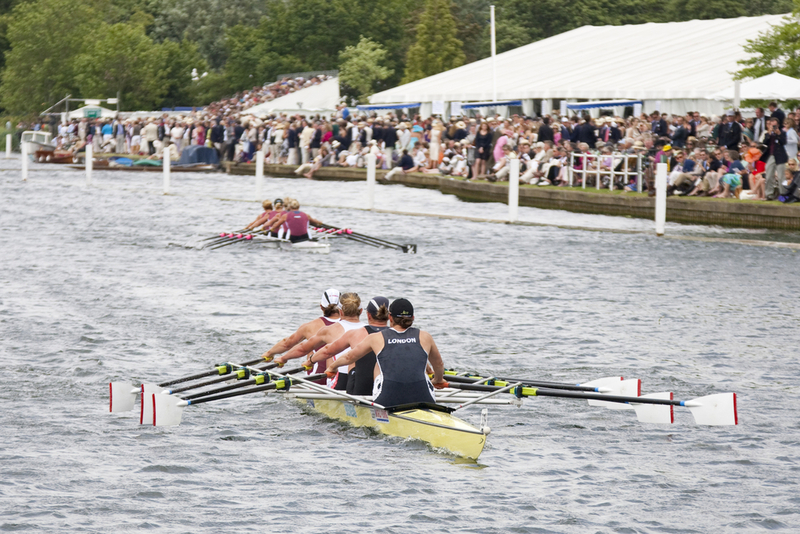 Few events represent the English summer quite like the Henley Regatta, which will once again take place in the outskirts of London this July. Dating back to 1839, the annual rowing meet is one of the premier sporting contests on the planet and is now also a major highpoint on the social calendar. And, while you will undoubtedly need excellent collections – or at least an awful lot of money – to grab a prime viewing position on the banks of the Thames as it flows through this charming English town, guests visiting London just a few miles away can still join in the festivities. For the best chance of seeing the action over the five days of the Royal regatta, stroll along the towpath along the Berkshire side of the river. Even if you aren’t lucky enough to be watching the world’s best oarsmen and women from the exclusive members’ clubs that line the river, it’s still recommended you dress to impress, if only to respect local traditions and really feel the part. If, however, you really do want to make a day of it, consider splashing out for a seat in one of the enclosures open to non-rowing club members. The Regatta Enclosure, located just downstream from the exclusive Stewards’ Enclosure, is open to the general public, though you will need to buy a ticket. As well as offering excellent grandstand seating over the river, the enclosure also boasts a covered restaurant, an outdoor dining area and, of course, a bar, allowing you enjoy the best of British hospitality, including sandwiches, strawberries, champagne and Pimms down by the riverside. The 2016 Henley Royal regatta will take place from June 29th to July 3rd in Henley-on-Thames, which is easily reached from the best luxury London hotels, including the Royal Horseguards Terrace overlooking the Thames, which is the perfect place to relax in luxury after a day out.